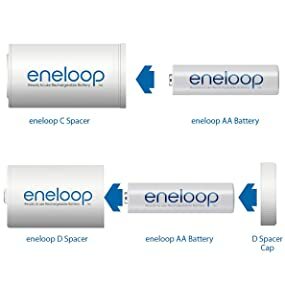 eneloop 'C' spacers allow eneloop AA battery cells to be inserted and utilized in 'C' size battery applications. 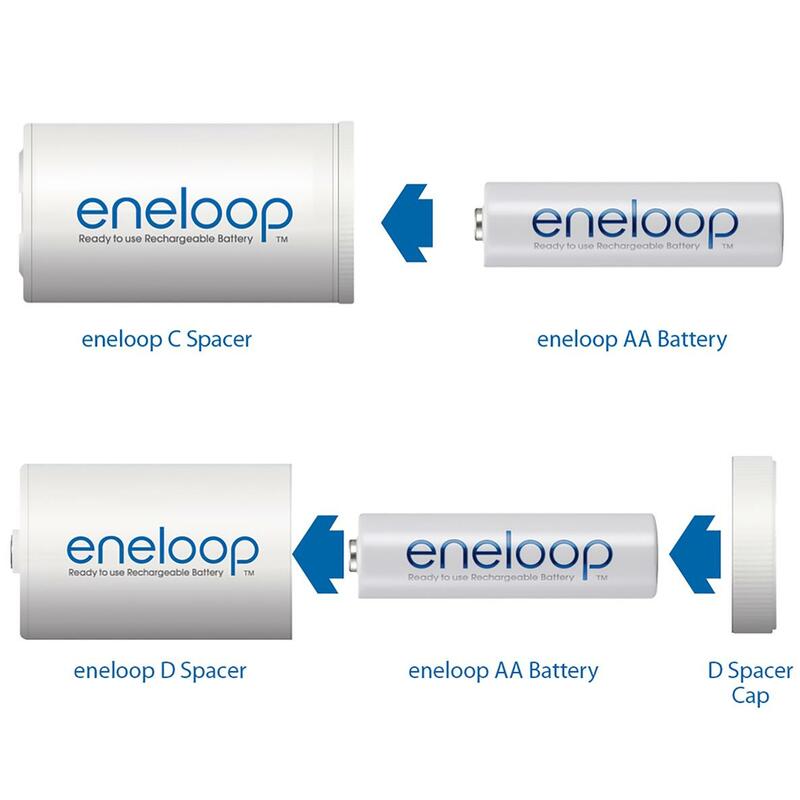 The battery cells maintain their original eneloop AA cell performance characteristics. Can't say enough wonderful things about this company. I had questions regarding my purchase and Matt went above and beyond to answer my issues. They are prompt in their email responses and a pleasure to do business with. I highly recommend them and will be back.